Top 10 Favorite Books of Third Graders - survey results are in, as my third graders share their favorite books, authors, and series. Previous surveys include first grade, second grade, and overall. Teach Poetry with Love that Dog - I love Love that Dog and have used it to frame my six-week long poetry writing unit. Rain! 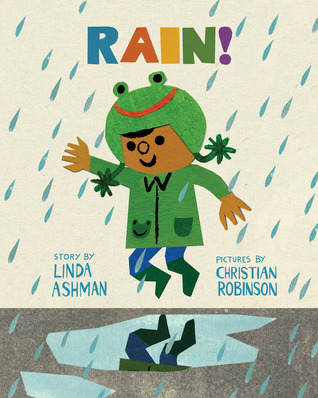 (2014) by Linda Ashman and illustrated by Christian Robinson. This one is a close runner-up for the Caldecott discussion as well. I loved this heartwarming little story that contrasts the perspectives of a child and his/her elderly neighbor on a rainy day. For me, the interaction between these two far outstrips the similar scenes in The Farmer and the Clown. I also celebrate the fact that this is a story featuring a diverse cast of characters, including the child and many background neighbors too. 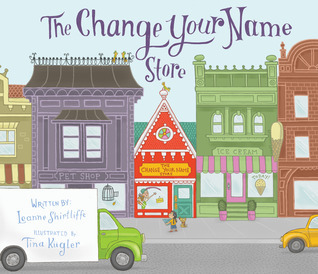 The Change Your Name Store (2014) by Leanne Shirtliffe and illustrated by Tina Kugler. This Seuss-inspired rhyming story follows the journey of young Wilma Lee Wu as she contemplates changing her name. I appreciate how the story draws connections to names and cultures and that it includes a wide variety of diverse names in the illustrations, but I wish there had been a little bit more to this story. A brief end note about names, meanings, and countries of origin would really have made this a more useful resource for a class discussion instead of just a cute idea. Multicultural Children's Book Day is coming soon - January 27th! I hope you'll join me and many others in sharing and celebrating books that honor multicultural characters, themes, and ideas. Check out their blog for more information, including daily author interviews for the month of January! 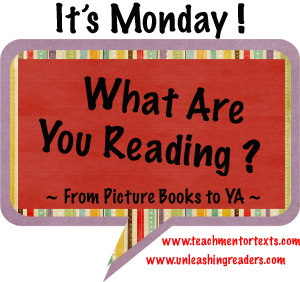 Wow, you have read some quality books this week, they all sound fabulous! I must read Bad Bye, Good Bye, my family and I are moving interstate at the end of the month, this sounds like a book my kids will really connect with. Yes, Christine, you absolutely should! It is an impressively powerful book, and I think it would be neat for you to talk about it with your kids both before and a while after your move to see how their perspectives change too. I've read a few of those picture books, and have put a hold on Bad Bye, Good Bye thanks to your review here. I loved Gaston. I'm thinking it would be an interesting part of a collection of books that deal with expectations of behaviour based on outside appearances. 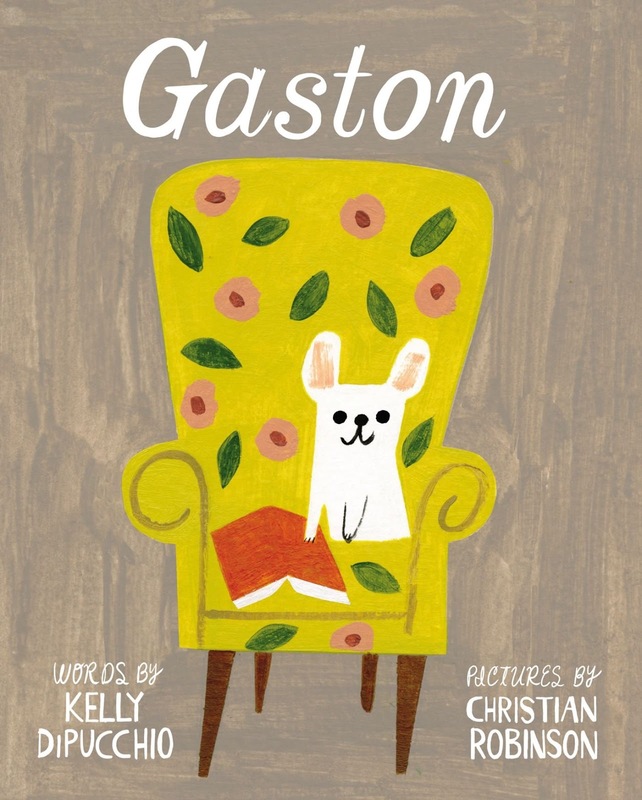 Today I read Jacob's New Dress to a group of K/1/2's, and I think if we had read Gaston either a day or a week before, they might have gotten more out of it. Sounds like the great beginning of a text set, Cheriee! We talked about the idea of behavior/appearance with my kids, but I'm not sure they would make the connection to themselves, so taking it another step with a more direct book like that one or Morris Mickelwhite and the Tangerine Dress would be a great idea. Thanks, Myra! I need to do a little research to start growing my AWBRead2015 must read list. Definitely looking forward to it! 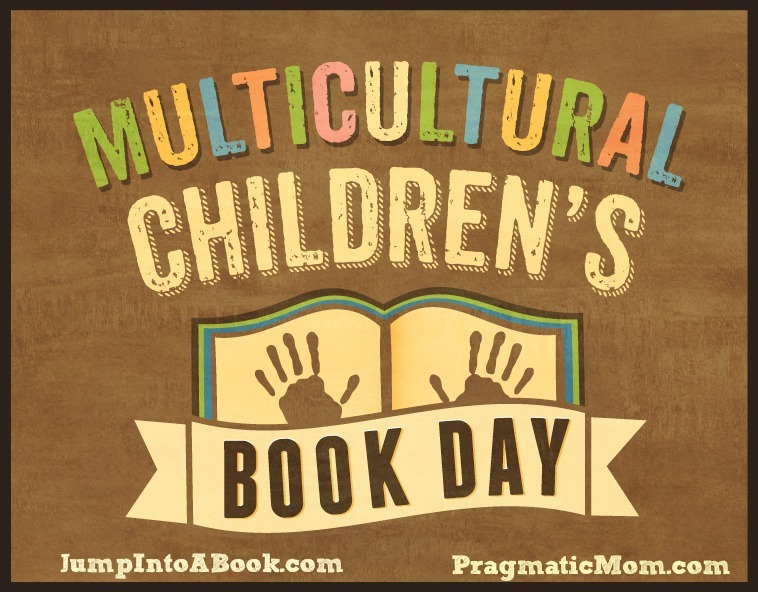 I hope your teacher-students will join in for Multicultural Children's Book Day, as there are quite a lot of good posts/authors/publishers coming together! Bad Bye Good Bye is, for me, one of the most distinguished PBs of the year. I was so impressed by the art. I love Christian Robinson and wish Josephine would have some shiny stickers on it after the ALA announcements! Sounds good to me! 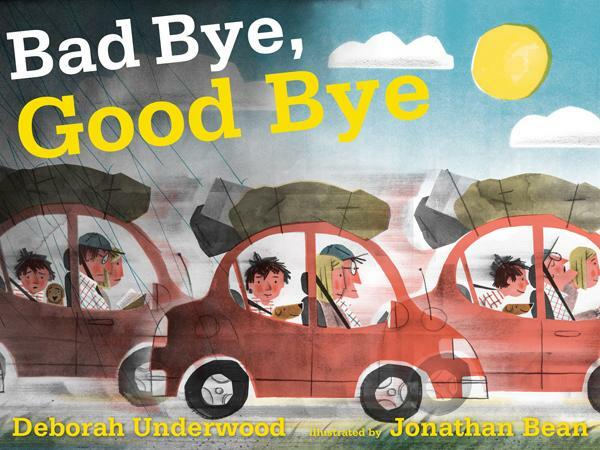 Bad Bye Good Bye was definitely the book of this year that struck me. Many of the others I liked, but this one just hit me immediately. 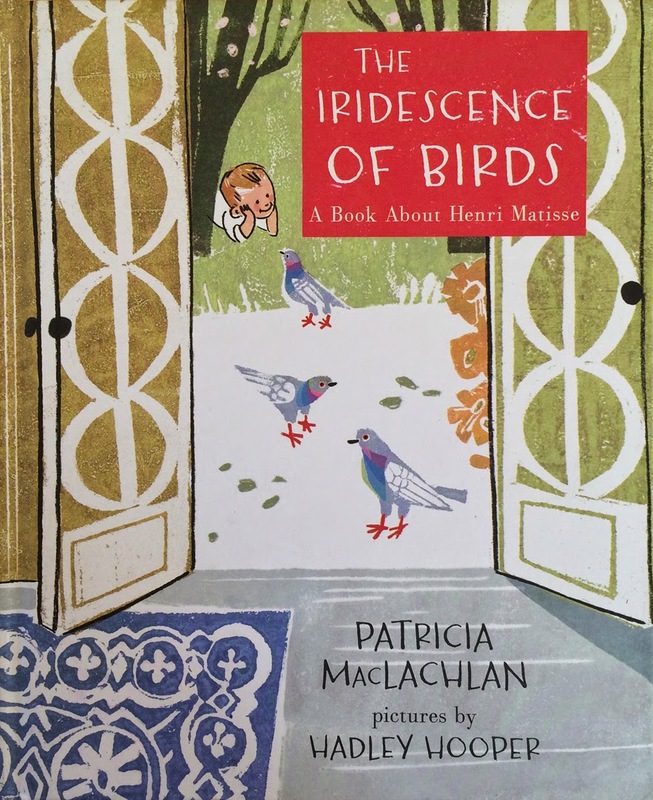 I read it aloud to my students on Friday, and it was so wonderful watching and listening to their reactions and many of the amazing details they noticed. A big favorite.